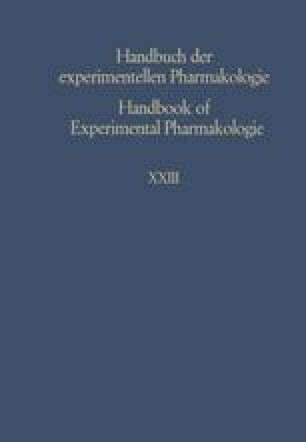 This chapter deals with the physiological role and effects of neurohypophysial hormones in lower vertebrates, and also with the mechanism of the hormonal action at the cellular level, as revealed by in vitro studies on amphibian target organs. It falls into two separate parts: the first concerns comparative endocrinology and physiology of homeostasis in lower vertebrates; the second has to do with general physiology at the cellular level and molecular endocrinology. As will appear to the reader, our understanding of the regulatory role exerted by neurohypophysial hormones is very much less advanced in lower vertebrates than in mammals. On the other hand, the epithelial cells of amphibians have been widely used as convenient and simple structures in order to analyse the mechanism of action of the hormone at the cellular level on a biochemical, biophysical and molecular basis; in this respect the functioning of these cells is used as a model for the homologous mammalian target organs (especially the kidney tubule).